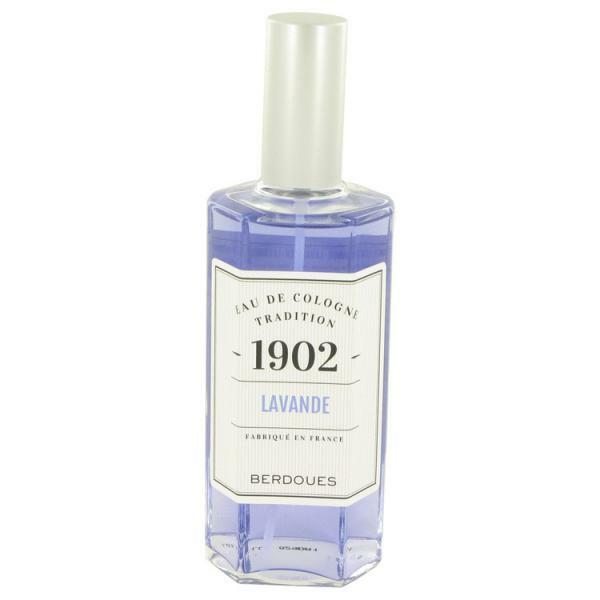 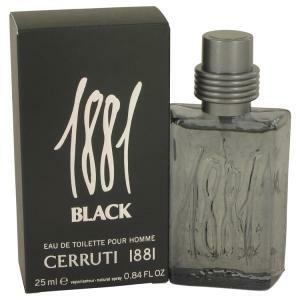 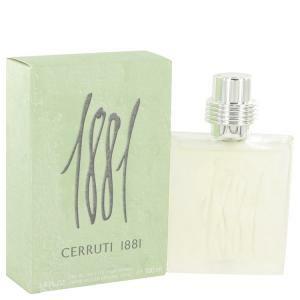 This fragrance is part of the 1902 Eau De Cologne Premium Collection from Berdoues for men. It is a soothing, relaxing and sensual scent. 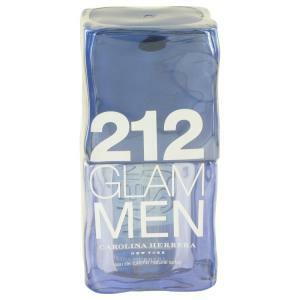 It has top notes of lavender, rose, geranium and anis.